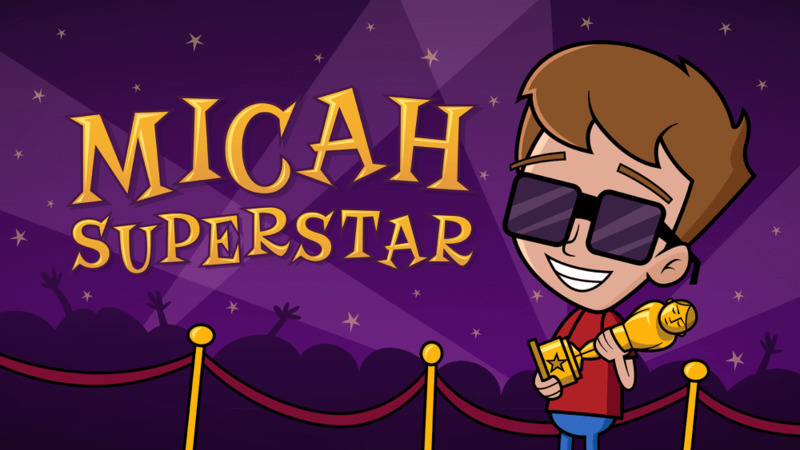 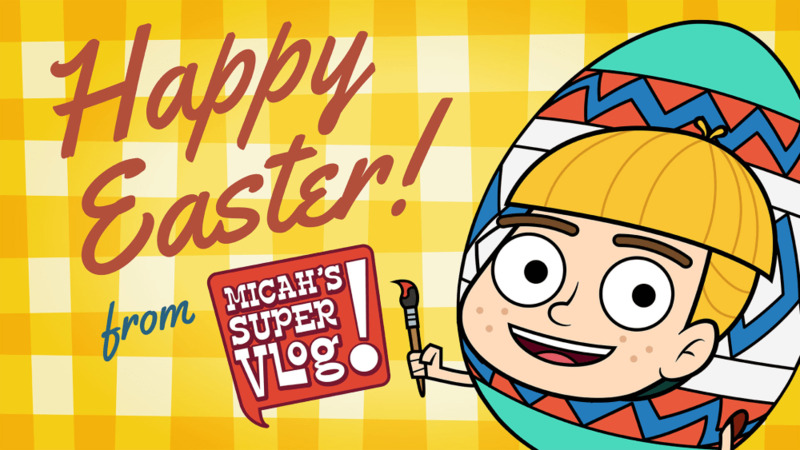 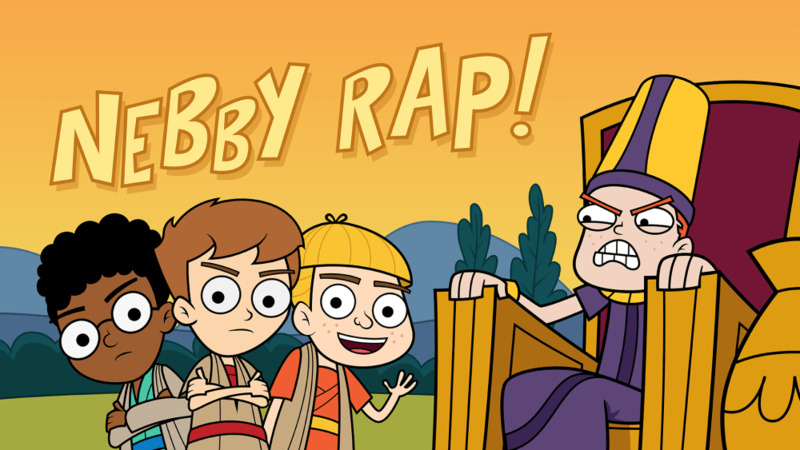 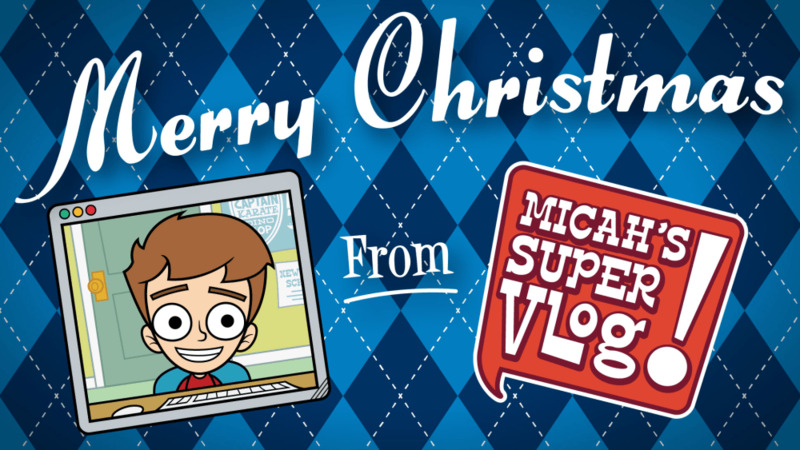 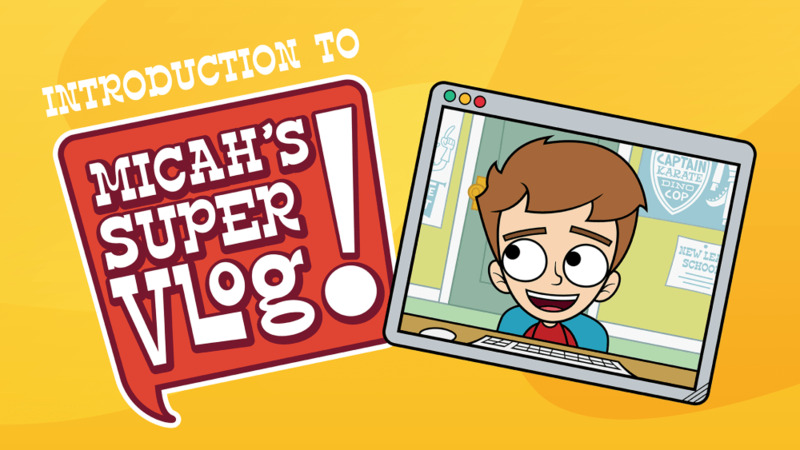 Join 10-year-old Micah as he learns what it looks like to be a follower of Jesus with his best friends Armin and Lydia and shares his thoughts along the way on his vlog. 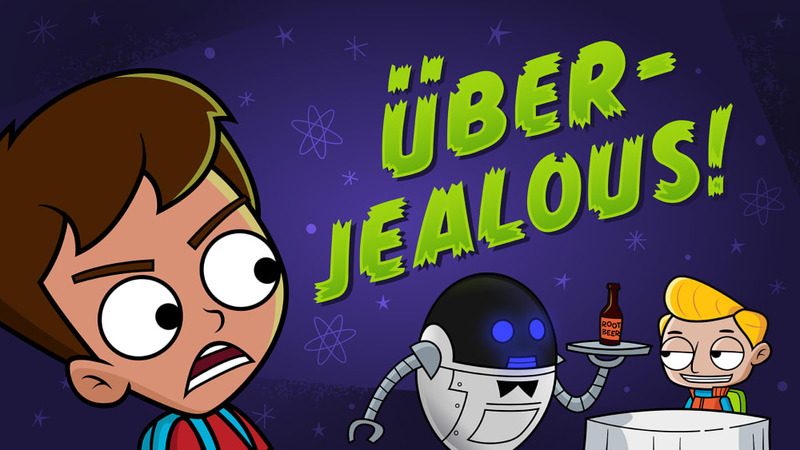 Micah’s envy gets the best of him after his classmate Hanz flaunts his cool new robot. 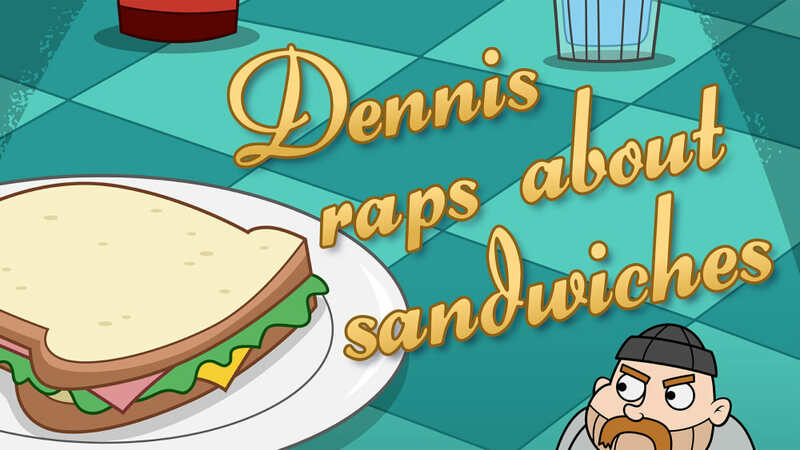 From grilled cheese to meatloaf - Dennis raps about some of his favorite sandwiches!